We are delighted to announce the opening of the new Sanctuary Chief’s Camp in Botswana. Six months after closing its doors, Sanctuary Chief's Camp is open and the flood waters have arrived. 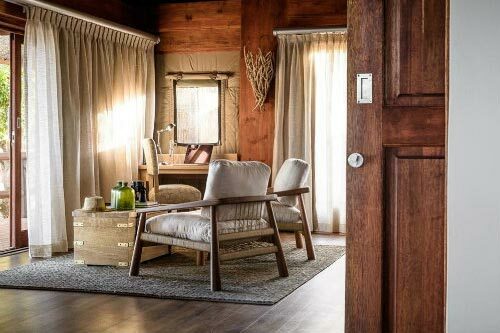 We invite you to take a sneak peak inside the new pavilions which, having undergone an extensive rebuild, really are the best rooms in the Okavango Delta. 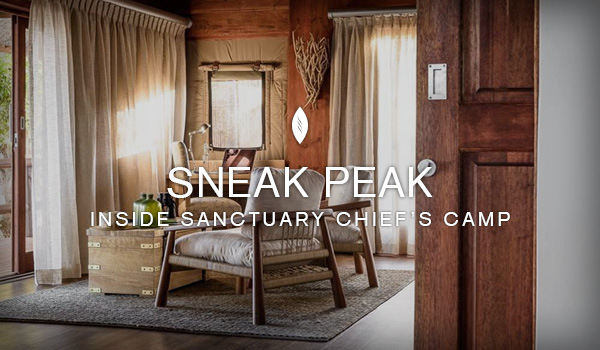 Sanctuary Retreats is delighted to announce the opening of the new Sanctuary Chief’s Camp in Botswana on 1 June 2016. 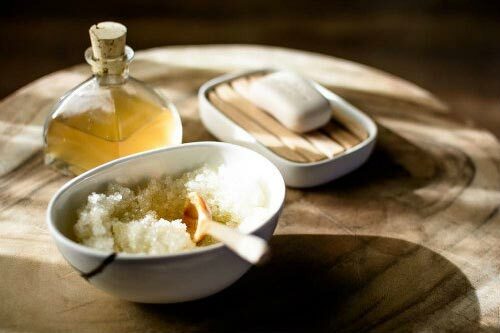 To coincide with the launch we are delighted to announce that the annual flood waters have just reached the camp! 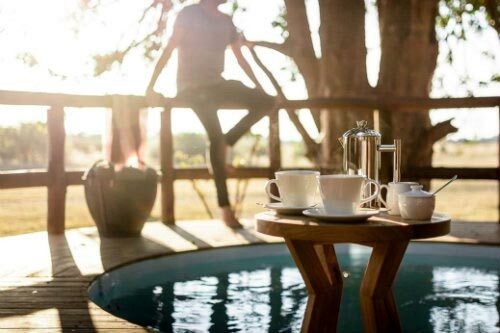 Sanctuary Chief's Camp, which is Sanctuary Retreats’ flagship property, has been re-built to create a new, luxurious contemporary safari camp in one of the best locations in Africa. 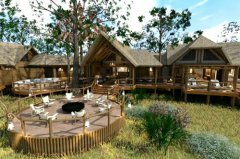 With 10 brand new stylish pavilions and a superb new suite - The Geoffrey Kent Luxury Suite - Sanctuary Chief’s Camp will set new standards in the luxury safari experience. 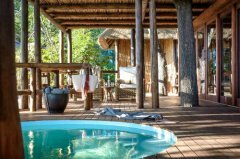 Consistently rated as one of the top safari camps in Africa and renowned for exceptional levels of service and customer experience, Sanctuary Chief’s Camp is located on Chief’s Island in the famous Moremi Game Reserve in the Okavango Delta, recognised as the ‘predator capital of Africa’ and known for its outstanding game viewing, making it the ultimate safari destination. 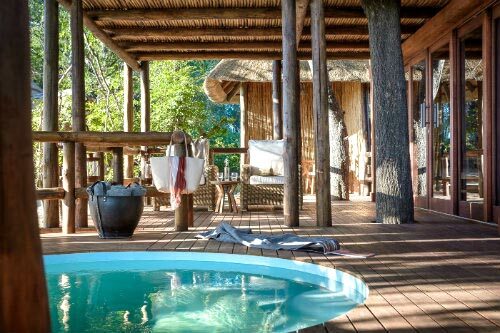 The spacious new pavilions (which have tripled in size from the original rooms at the camp) have incredible views over the surrounding Okavango Delta, which can be enjoyed from each pavilion’s private pool or from the tranquil outdoor seating area. Bathrooms – which come complete with floor to ceiling windows and folding glass doors - also have a spacious outdoor shower and an indulgent, large bath tub – perfect for soaking in after a day’s game viewing. 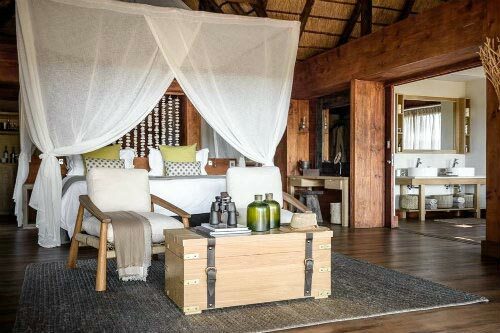 For the epitome of luxury, the 620m² Geoffrey Kent Luxury Suite, named after the eponymous safari pioneer, can accommodate from two to six guests. 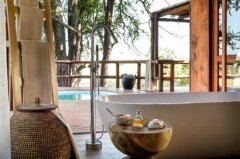 The suite is ideal for honeymooners looking for the ultimate retreat or groups of friends in search of the utmost privacy and comfort, with two pavilions, a private kitchen, indoor lounge, private boma with fire pit, and secluded deck area. It is fully staffed - with a dedicated chef, personal waiter and housekeeper as well as a private vehicle with its own guide. 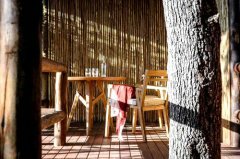 The main and public areas have been decorated in a ‘safari chic’ style including a new bar and library, the extension of the dining room and the addition of a deck with pizza oven. 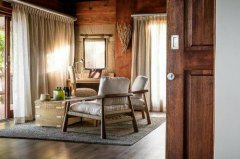 An orientation room where guests can learn more about the Delta before going on game drives has been added as well as a fitness centre and ‘Children’s Retreat’. 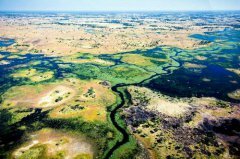 A solar farm which is one of the largest in Botswana has been built to help minimise the impact of the camp on the local environment. 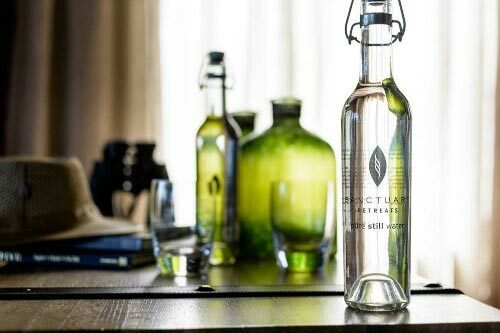 Charl Badenhorst, Operations Director for Sanctuary Retreats in Botswana, explains, “We wanted the camp to use renewable energy sources and after careful consideration, the decision was made to build our own solar farm for the camp. 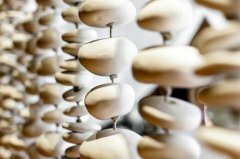 This will supply the majority of energy for the camp.” The solar farm combines solar panels with battery banks to provide effective solar power. 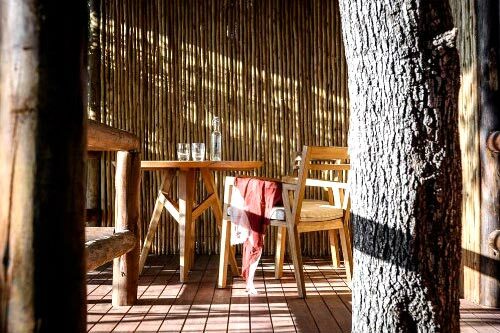 This allows the camp to use direct energy from the sun during the day and store energy for use at night ensuring that guests have use of electricity at all times. Botswana continues to grow in popularity as a safari destination and was tipped by Lonely Planet as one of the ‘Hot Destinations for 2016’. This year also marks its 50th year of independence. September will see Botswana hit the big screen with the launch of a high-profile film ‘A United Kingdom’ which tells the story of Botswanan prince Seretse Khama, who later became Botswana’s first democratically elected president – starring Rosamund Pike, David Oyelowo, Tom Felton and Laura Carmichael.